1. Messing, G.L., S.C. Zhang, and G.V. Jayanthi, Ceramic powder synthesis by spray-pyrolysis. Journal of the American Ceramic Society, 1993. 76(11): p. 2707-2726. 2. 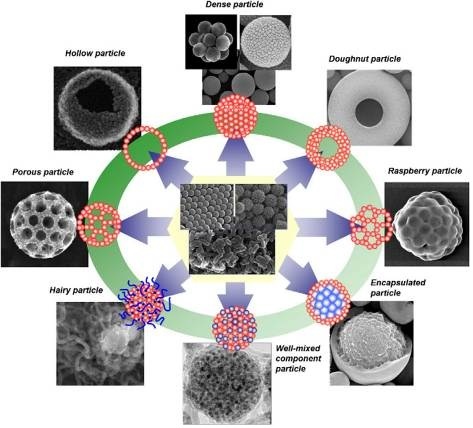 Pluym, T.C., et al., Solid silver particle production by spray pyrolysis. Journal of Aerosol Science, 1993. 24(3): p. 383-392. 3. Pluym, T.C., et al., Silver-palladium alloy particle production by spray pyrolysis. Journal of Materials Research, 1995. 10: p. 1661-1673. 5. Nandiyanto, A.B.D. and K. Okuyama, Progress in developing spray-drying methods for the production of controlled morphology particles: From the nanometer to submicrometer size ranges. Advanced Powder Technology, 2011. 22(1): p. 1-19. 6. Chen, C.Y. and K.H. 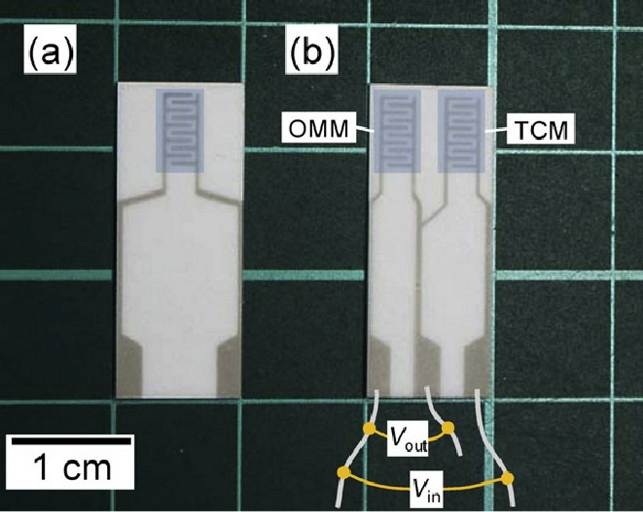 Chang, Temperature independent resistive oxygen sensor prepared using zirconia-doped ceria powders. Sensors and Actuators B-Chemical, 2012. 162(1): p. 68-75. 7. Shih, S.J., et al., Nanoscale yttrium distribution in yttrium-doped ceria powder. Journal of Nanoparticle Research, 2009. 11: p. 2145-2152. 8. Chen, C.Y., et al., Formation of irregular nanocrystalline CeO2 particles from acetate-based precursor via spray pyrolysis. Journal of Materials Engineering and Performance, 2008. 17(1): p. 20-24.